Learn about the MediaMath TerminalOne solution. Learn how MediaMath leverages advanced machine learning to determine which impressions will best meet an advertiser's goal. 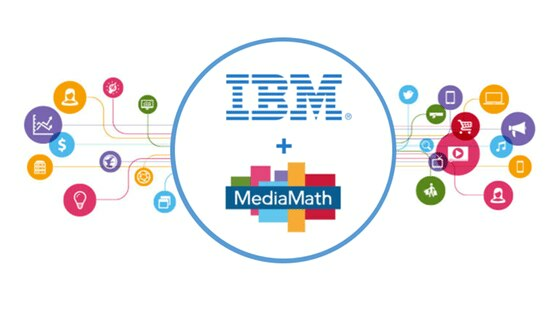 Overview of the IBM and MediaMath integration. Learn how to power your communications across multiple channels.